PI’s new Social Media leader Jeff Daverman made such a convincing case for Twitter at the last General Meeting some of us got a Twitter account before the meeting was over. Here’s a link to a WikiHow site that walks you through signing up for Twitter on your phone or home computer, with screen shots. 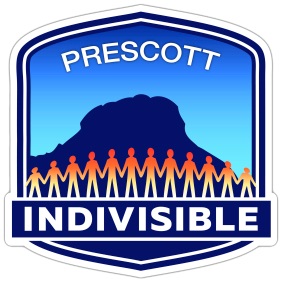 Once you’re signed up, follow PI’s twitter feed @IndivisPrescott. Contact new Communication and Events team leader Dee Cohen at deecohen@cox.net with questions about how to use any of our electronic media.